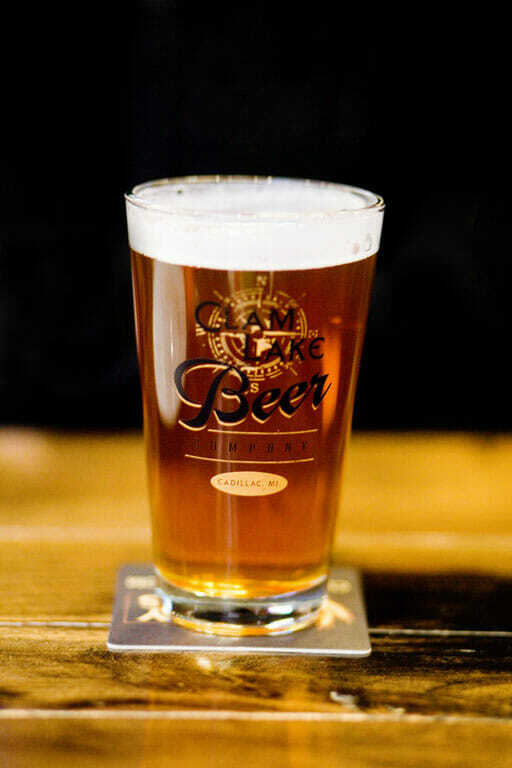 Clam Lake Beer Co.: With over 40 beers on tap you’ll be sure to find something good here. They brew their own as well. Don’t forget the popular Sunday Bloody Mary bar as well. They also have a full bar available. 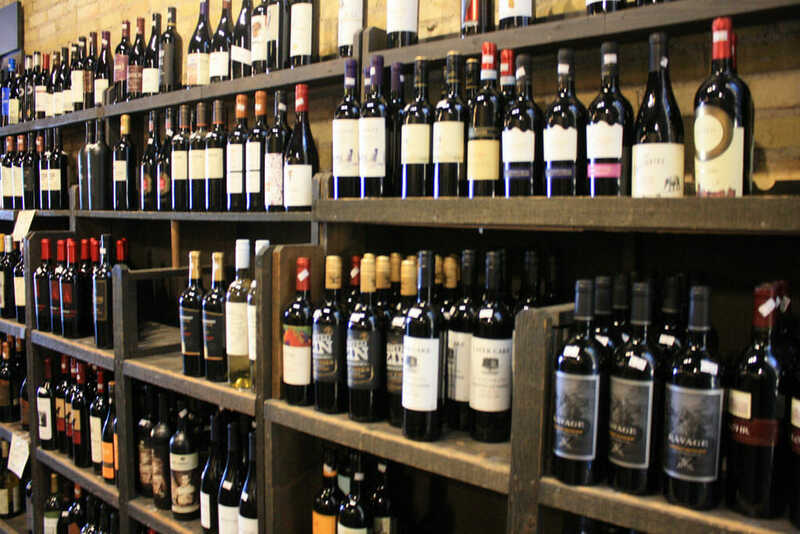 Table 212: You and your friends can choose from over 2,800 different wines from all around the world and at just $5 per glass, it’s a guaranteed good time. Cadillac Tuxedo & Wine Tasting Room: Try a variety of local wines including best-selling Sweet Wine such as Blushing Babe, Pucker Up and Green Apple. Passage North: Brewed in Traverse City, Terra Firma Sleeping Bear Brown is a crowd favorite at the newly renovated Passage North. 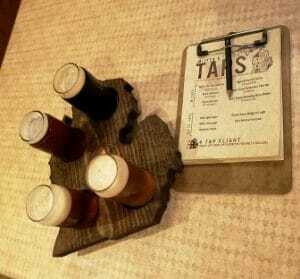 Or try their Beer Flight… and they also have a Wine Flight. 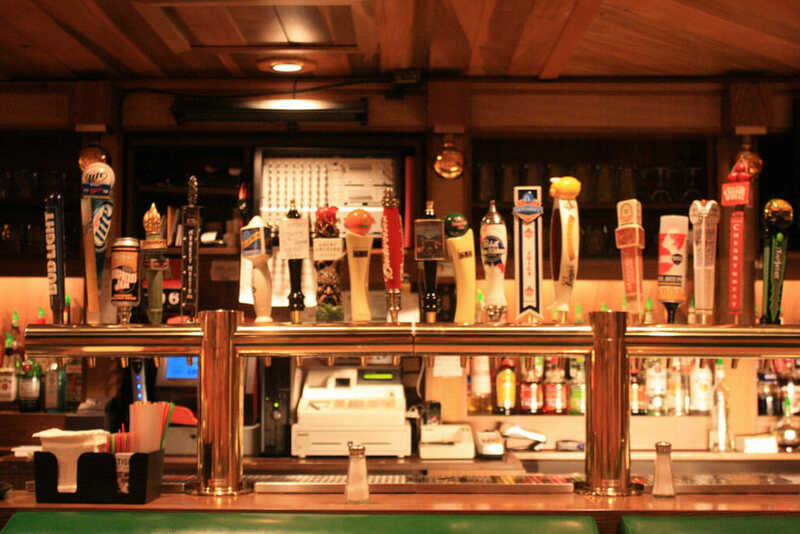 Lakeside Charlie’s: Get your choice of craft beer or top shelf liquor and enjoy the game with friends at this classic style lounge – complete with a Moose Head and some awesome classic boating decor. Cadillac Party Lounge: Over 20 brews on tap and a few that change twice a week, there’s no telling what you’ll find here. 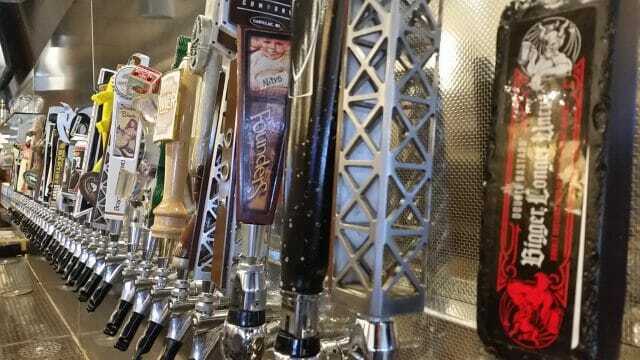 Timbers Restaurant: Serving both domestic and craft beer, wine and liquor at a custom, Michigan inspired bar. Coyote Crossing: Choose from any of the 8 beers on tap including Michigan brews and ciders or grab your friends and hit the famous shot ski. Beatie’s Bar & Grill: Vista 1561’: Named for the highest peak elevation, this Mountain Town Brewery IPA is sure to take you to the highest point. R Dub’s Pub: Ultimate Bloody Mary: Head out to Caberfae Peaks and try to guess what the secret ingredient is that makes Arlo’s Bloody Mary’s “Ultimate” (only open in the winter time. Roaring 20’s: Along with the classics, you can get gluten free drinks with Tito’s handmade vodka at the Roaring 20’s Saloon. Erica Benham is a senior at Central Michigan University studying Public Relations and Journalism.  She’s enjoyed her summer in Cadillac as an intern at the Visitors Bureau and has enjoyed getting to know the Cadillac Community.